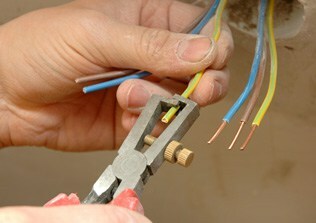 Fully-qualified A Grade Electricians, we safely install, alter and maintain your homes electrical installation. Covering existing homes, renovations, extensions, and properties of all sizes we can keep the power on. E J Lack Electrical will help keep your business on the top of its game. 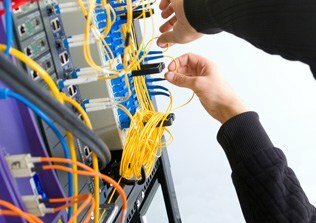 From office fit outs, reactive and programmed maintenance, Cat6 data works, emergency lighting, testing & tagging, OH&S compliance works, to simply needing another power point for your new office printer, all personalised to your needs we are the electricians for you. 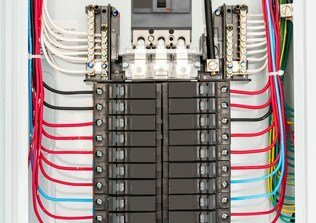 Why Choose E J Lack Electrical? – Called us? We will call you back ASAP! – Booked an appointment? We’ll be there! – Have questions? We have answers! If something is worth doing, it is worth doing right, the first time. Our goal is for you to love the results, quality and attention to detail of our electrical work! We believe in our workmanship so much we offer you a 12-month labour warranty! We would never install anything in your home or workplace, that we wouldn’t install for ourselves. Safety of your family is of paramount importance. No ifs, no buts! Your safety is our priority, to keep you and your family safe from electrical hazards. 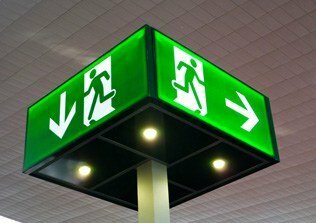 As Accredited Master Electricians we stay up-to-date with the latest standards and regulations in our industry to help keep you safe from shock or electrocution. 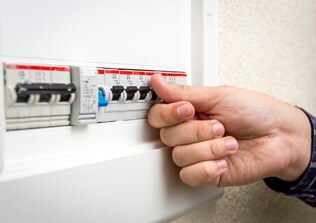 We only use quality materials, such as Clipsal power points and light switches, wherever possible to ensure your electrical installation is long lasting and safe. Powerpoints, Lighting, Electrical Fault Finding, House Re-wiring and everything in between plus we focus on great service! E J Lack Electrical, your local licensed A-Grade electricians based in Hawthorn proudly deliver you great results with professional and friendly service. Our friendly and professional tradesmen are fully licensed A-Grade electricians with vast industry experience between them. 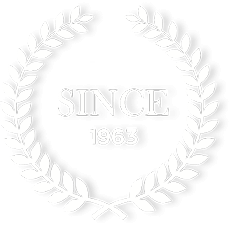 No matter your electrical needs we can help, and have constantly aimed for the best quality workmanship and fantastic service since 1963! No matter the scale of the job, large or small, domestic, commercial or industrial, we have you covered and constantly aim for the best possible outcome and service! E J Lack Electrical can help keep your business on the top of its game. 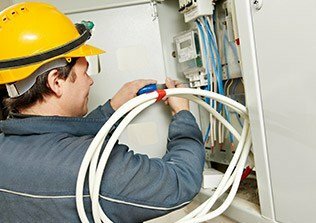 Thanks to our extensive training and experience our electricians can assist businesses and companies with a plethora of electrical repairs, installations, and improvements. Able to improve the layout of your office space to better suit the needs and requirements of your company we can complete office fitouts, data cabling, programmed lighting (including exit and emergency lighting), and maintenance of lighting fixtures. 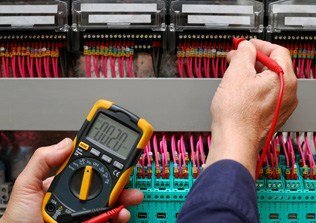 Along with our installation and testing services the team at E J Lack Electrical have the training and expertise to conduct general reactive maintenance, that repairs faults and alters systems to suit your needs, to make your system work the right way for you.